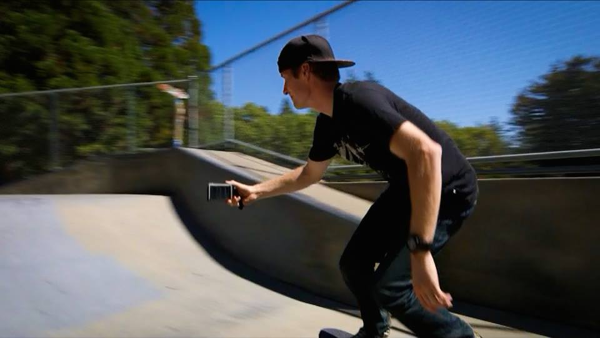 There are all sorts of attachments that make filming extreme sports and other intense activities from your phone easier. Most of these attachments come in the form of some sort of handle. This is not necessarily a bad thing, but it makes it difficult to film in a first person shot. That is to say that it is hard to film if you are the one doing the activity. There are a number of reasons for this, but it mostly boils down to the fragile nature of smartphones. 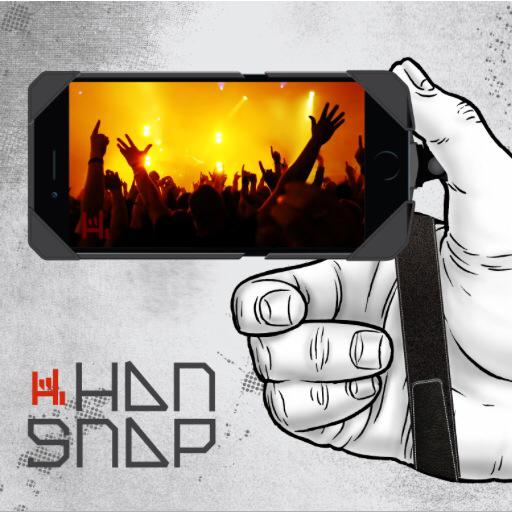 Well, we just came across a new Kickstarter Campaign that offers a new take on this sort of filming accessory: The HANSNAP.